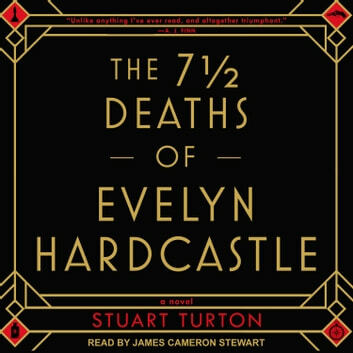 The Rules of Blackheath Evelyn Hardcastle will be murdered at 11:00 p.m. There are eight days, and eight witnesses for you to inhabit. We will only let you escape once you tell us the name of the killer. Understood? Then let's begin . 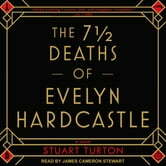 . . Evelyn Hardcastle will die. Every day until Aiden Bishop can identify her killer and break the cycle. But every time the day begins again, Aiden wakes up in the body of a different guest. And some of his hosts are more helpful than others . . . The most inventive debut of the year twists together a mystery of such unexpected creativity it will leave listeners guessing until the very last second.